Caption from left to right: Mr Mark Headbush (Chairman of the Mark Headbush Foundation), Mr Siya Matinise (Engen Regional Sales Operations Manager: Eastern Cape), Mr Athol Trollip (Mayor of the Nelson Mandela Metropolitan), Mr Mntu Nduvane (Engen CSI Manager) and Mr Mandla Tisani (Trustee of the Mark Headbush Foundation). For the third year running, Engen participated in the Mayoral Charity Golf Day at the Port Elizabeth Golf Club, and contributed R100 000 to the Community Chest. 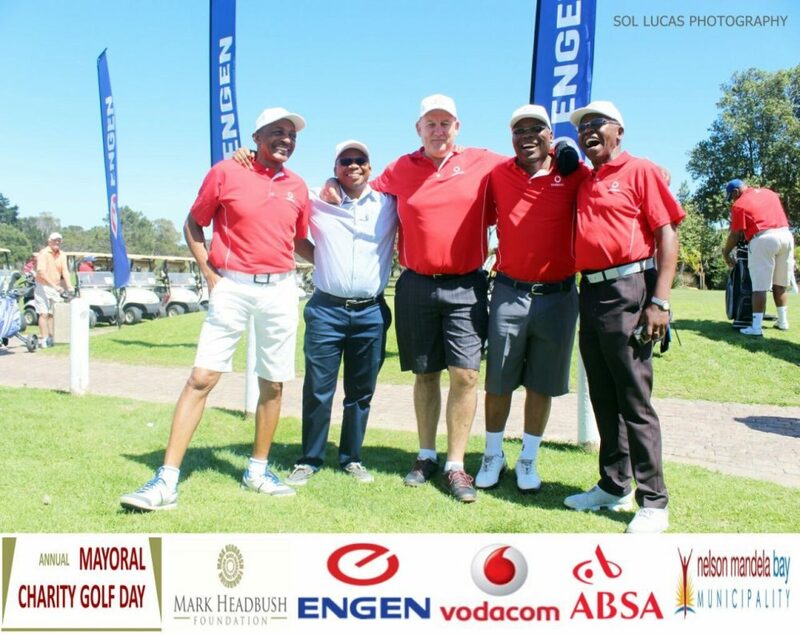 Held on 6 October, the 12th Mayoral Charity Golf Day was spearheaded by the Mark Headbush Foundation, in partnership with the Community Chest and Nelson Mandela Metro. The proceeds raised from this charity Golf Day are set to make a meaningful difference in the education space in the Nelson Mandela Bay Metropolitan area, playing a small part in helping to build a better future for children aged 5 to 10. Engen contributed R100 000 to the Community Chest which will be utilised to make a meaningful difference in the education space of the most deprived children. “At Engen we are very passionate about education which is why our Engen Maths and Science Saturday Schools (EMSS) have for over three decades, seen thousands of successful graduates, benefit from the programme,” says Engen’s Corporate Social Investment Manager, Mntu Nduvane. Engen Maths and Science Saturday Schools provides supplementary classes in Maths, Science and English in four provinces across South Africa. Scholars from grades 10-12 attend free classes every Saturday at 4 centres in KwaZulu-Natal, 3 in the Eastern Cape and one in both the Western Cape and Gauteng. “Our EMSS are central to our efforts to contribute to the growth and transformation of our country. The programme has worked tirelessly to transform young lives and has made a useful contribution to a more transformed and vibrant workforce,” adds Nduvane. EMSS respond to and recognises the need we have in our country for more engineers and technical experts in the petrochemical industry. Through its support of EMSS, Engen is committed to addressing this critical skills shortage and helping to build a prosperous, future skilled workforce. Nduvane says that in a country where hope can often be circumscribed through poverty and dire socio-economic circumstances, every opportunity for education is vital. “Testament to our future skilled leaders is that year-on-year, the results of our graduates have soared with favourable increases in the average pass rate of learners as well as the number of learners who achieve bachelor passes and subject distinctions,” says Nduvane. 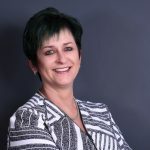 “We as Engen are inspired to provide better facilities, resources and materials, give better support to our students, some of whom have come through incredibly tough circumstances and we want to produce students who are even better prepared for future success.